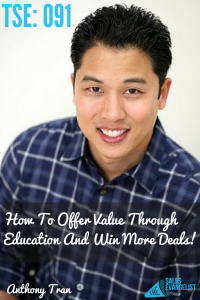 Home » TSE Podcast Post Page » TSE 091: How To Offer Value Through Education And Win More Deals! In this episode, Anthony shares with us his wealth of knowledge on educating customers as your avenue to sales as well as providing education in order to create a great buying experience for your customers. Bring value, value, value first…and business will naturally come knocking on your door. People buy on emotion more than they buy on logics. The importance of educating before you start selling. Through teaching your audience, you get their trust to do business with you. Builds relationship with your clients. Even acquiring clients out of serendipity. Think of how you can educate and help people understand. They will usually give you feedback, just ask them. The power of opening up to people and interacting with them. The power of giving out free content so customers can test your product. 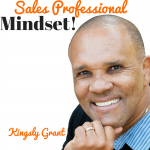 Shift from a mindset of just closing sales to building the trust of your customers. Virtual Summit in 2015 – interviewing online entrepreneurs to share traffic generation and marketing strategies. Connect with Anthony at MarketingAccessPass.com. Sometimes sales may have a bad stigma to it. 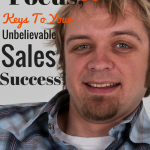 But through this approach, you can actually make sales without pressuring the people to do it. And by giving value and training people, you’re going to make sales… people are going to have a great experience buying from you.